Newton Abbot, Kingsteignton and Stokeinteignhead. 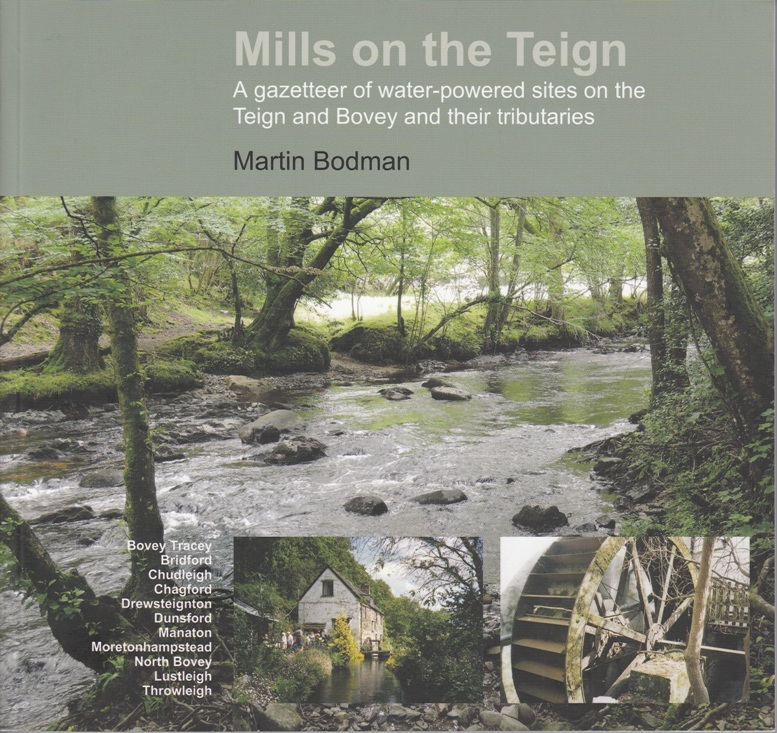 The author Martin Bodman, has been researching water-powered sites in the south west for over twenty years. His previous publications include 'Devon Leather' (2008) 'Inclined Planes in the South West' (2012) and 'Mills on the Yeo' (2013).